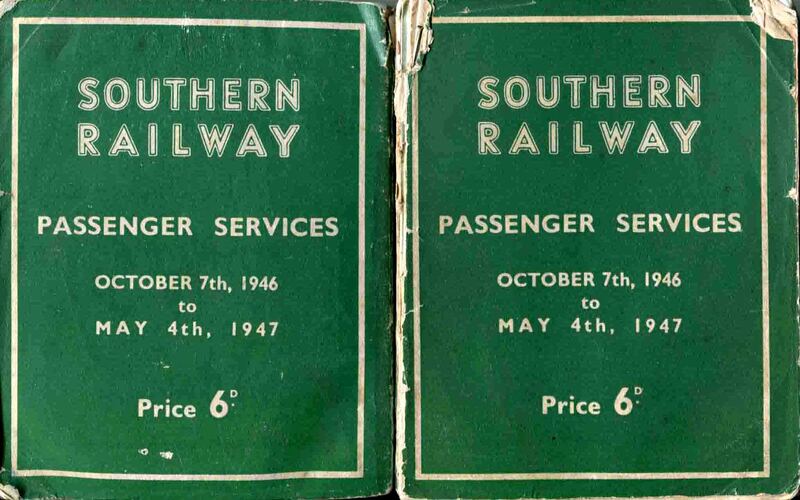 Southern Railway - Passenger Services October 7th 1946 to May 4th 1947. Website design by ReZolve. An SSIDM website - v2.9.008c . Loaded in 0.0547 seconds.